This same 6-month process for businesses who want a thorough and rapidly-clarifying strategic plan including key long-term and short-term actions, and work-life aims of the leader(s). One intensive day is committed to visioning and crafting a 6-month plan. Documented with a timetable, the process includes 6 months of follow-up weekly check-ins and monthly coaching sessions to offer support and accountability, and to keep the plan on track. 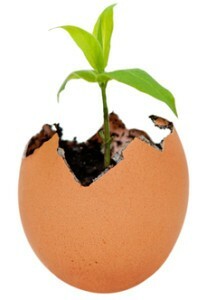 Call for a free consultation on how either Incubator program fits your needs.